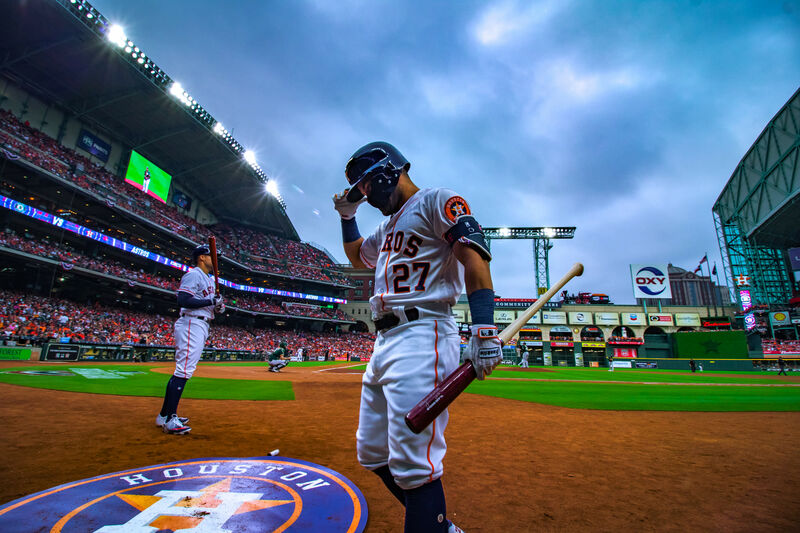 We're rooting for the MVP Altuve. 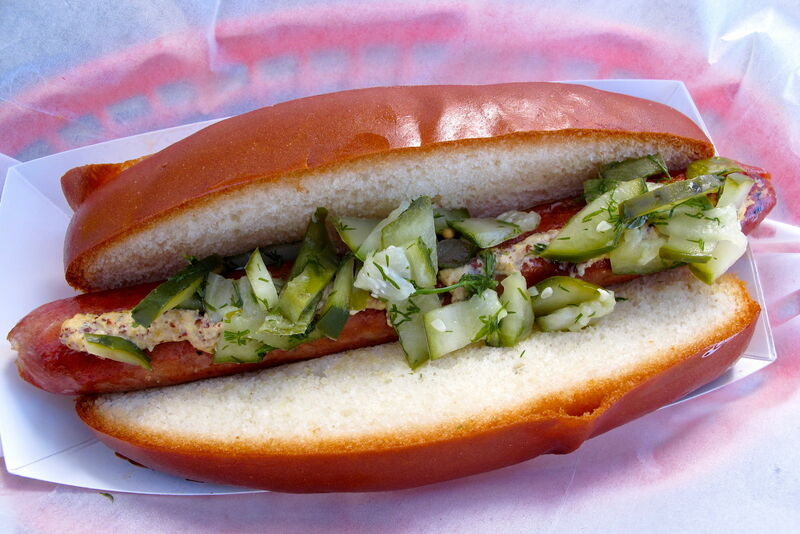 Fresh on the heels of the Houston-LA rivalry between Good Dog and Pink's comes another friendly social media fire bet between the JW Marriott Houston Downtown and the JW L.A. Live in Los Angeles. 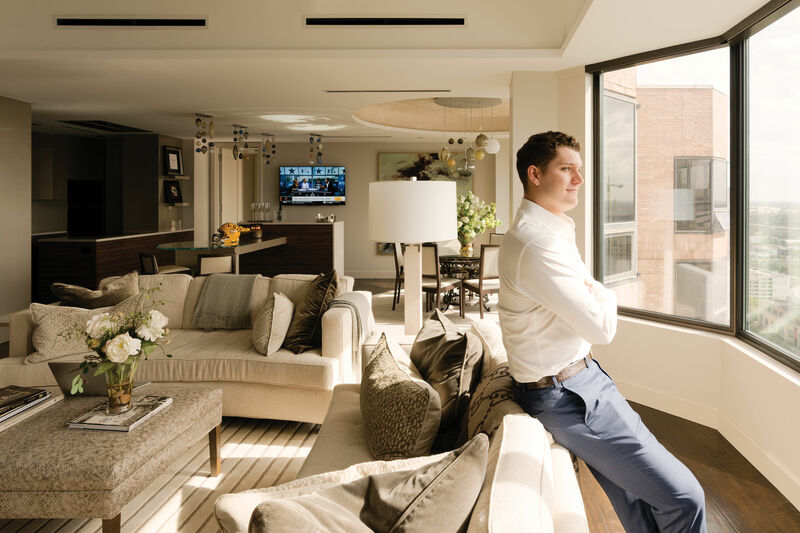 This past Wednesday our JW started some light-hearted Twitter banter poking fun at the JW L.A. As one good taunt deserves another, the JW Live fired back, tweeting that their Houston counterparts should put their money where their mouth is, and it was on. 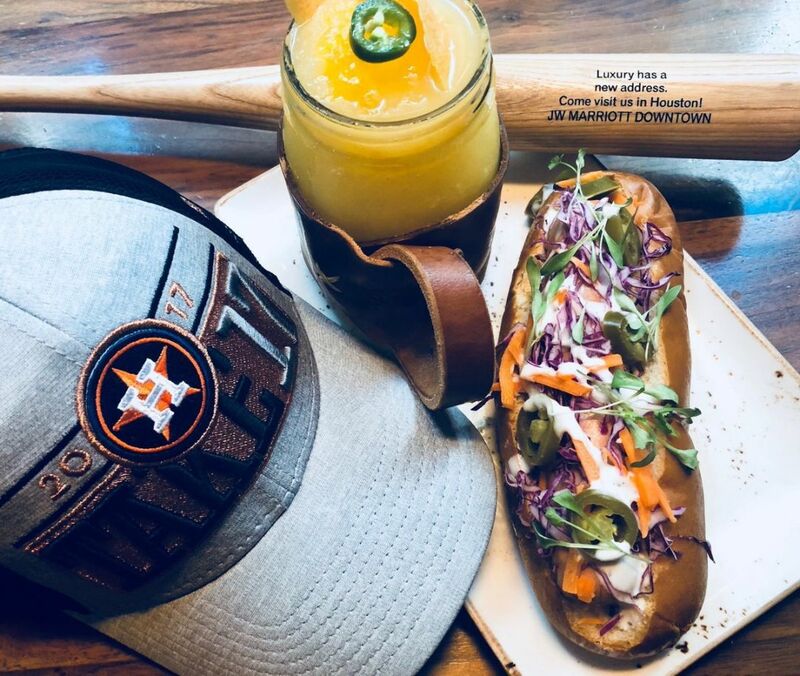 If the Astros win the World Series, the JW L.A. Live GM, who is reportedly a die-hard Dodgers fan, has to wear Astros gear, posting it all through social media and serve the JW Marriott Houston Downtown's Texas-themed margarita, called the “MVP Altuve” in their hotel, with all proceeds from the drink sales donated to the California Wildfire Relief & Recovery Fund. 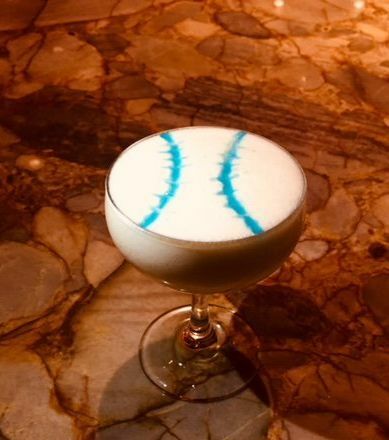 Drink a cocktail named for Kerhsaw? That would be a Curveball. 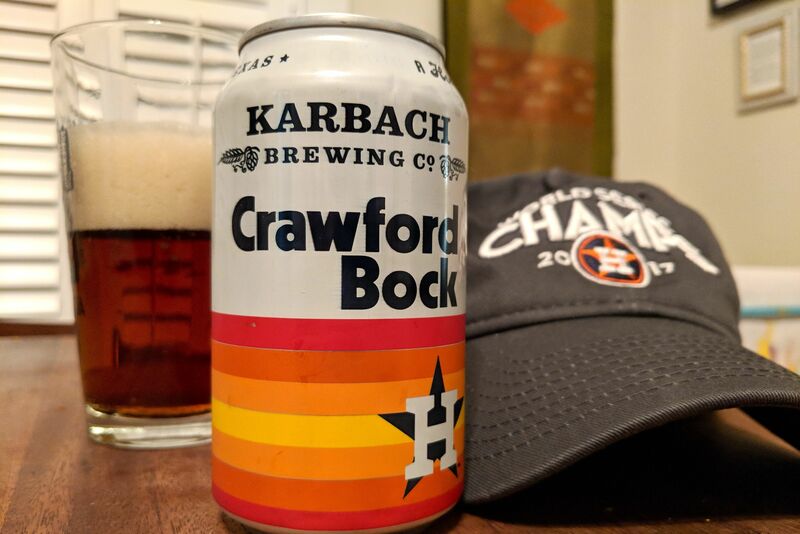 If the Dodgers win the World Series, The JW Marriott Houston Downtown's GM will likewise be forced to post his wardrobe of Dodgers gear, and serve the LA Live's MVP drink, “Kershaw Curveball,” in our hotel, with all proceeds from the drink donated to the Astros' Hurricane Harvey Relief Fund. Way to go to both JW’s for having their friendly Twitter fire benefit two great causes, affecting both regions. Game three of the Word Series is back on our home turf tomorrow night, so stay tuned both hotels' social media.